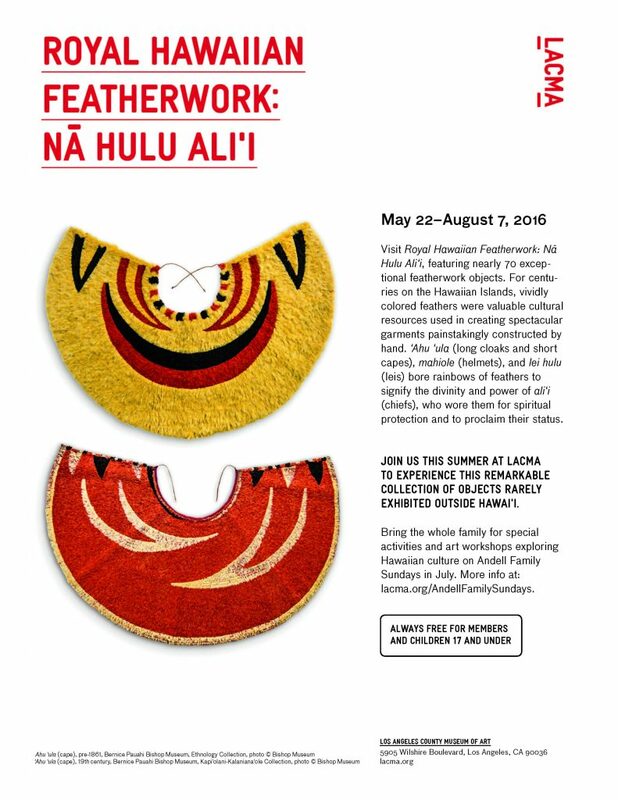 Visit Royal Hawaiian Featherwork: Na Hulu Ali‘i at the Los Angeles County Museum of Art from May 22-August 7, 2016, featuring nearly 70 exceptional featherwork objects. 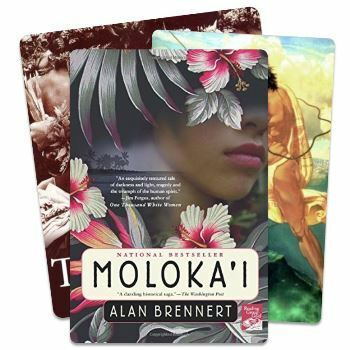 For centuries on the Hawaiian Islands, vividly colored feathers were valuable cultural resources used in creating spectacular garments painstakingly constructed by hand. 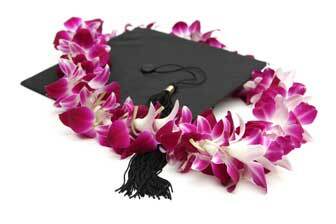 ‘Ahu ‘ula (long cloaks and short capes), mahiole (helmets), and lei hulu (leis) bore rainbows of feathers to signify the divinity and power of ali‘i (chiefs), who wore them for spiritual protection and to proclaim their status. 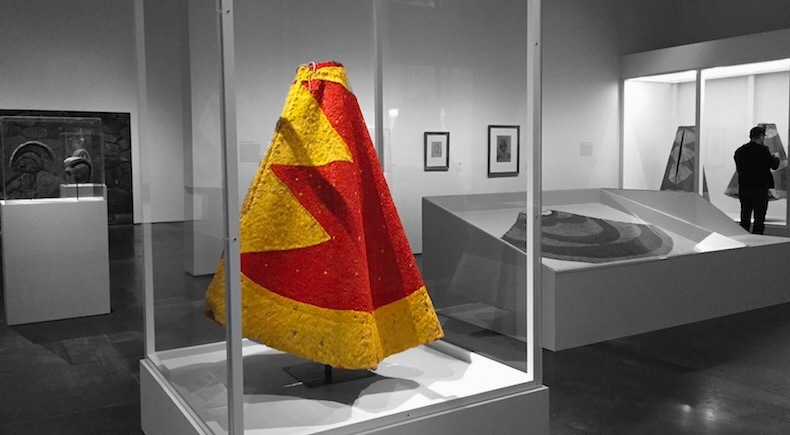 Join LACMA this summer 2016 to experience this remarkable collection of objects rarely exhibited outside Hawai‘i. 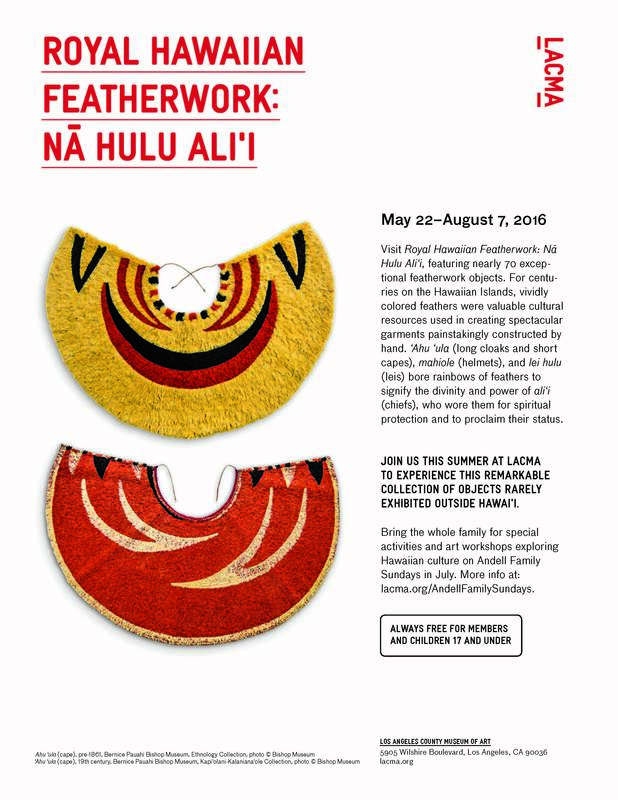 Learn more at lacma.org/HawaiianFeatherwork. 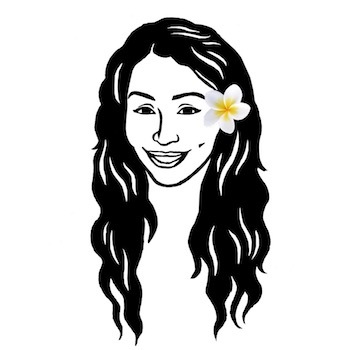 Bring the whole family for special activities and art workshops exploring Hawaiian culture on Andell Family Sundays in July. More info at lacma.org/AndellFamilySundays. LACMA is always free for members and children 17 and under. L.A. County residents receive free general admission after 3pm every weekday LACMA is open!